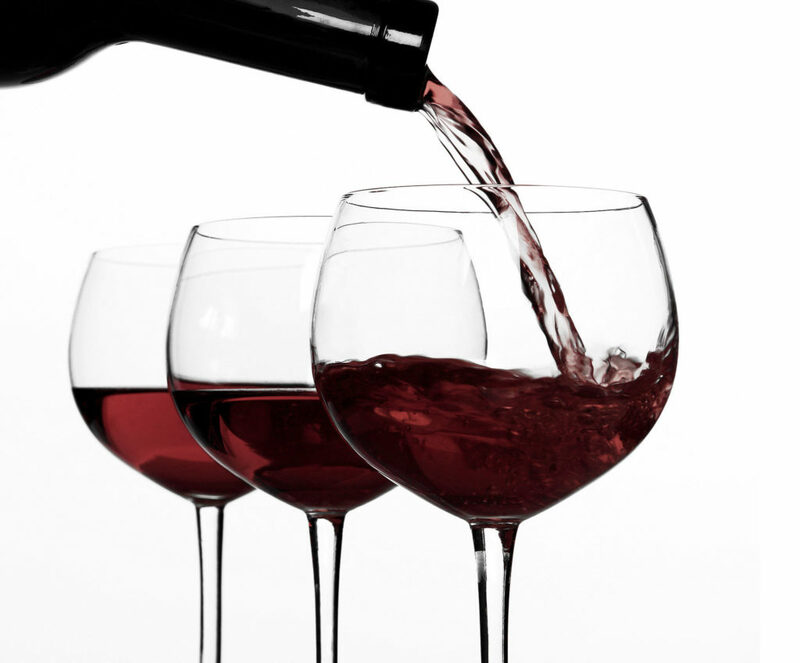 Sommelier Step 1 is intended for those who want to continue their career as sommeliers. The course includes WSET Level 1 Award in Wine and also learning about Wine Service. Through this course, students gain the knowledge and skills that are necessary for becoming a sommelier. Students are trained for independent research in terms of wine style, wine and food matching, as well as proper storage and wine service. Through wine tasting, participants will have the opportunity to learn how wine is evaluated, tasted, and how it is properly served and paired with food. Sommelier step 1 is an excellent basis for further training in the wine sector. The course is suitable for those in the hospitality and catering sector as well as for those involved in the wine business. It is intended for future sommeliers, tourist guides, students, wine traders and also wine lovers who wish to learn more about wine. Application for this course does not require previous knowledge, so anyone who truly wants to learn the basics about wine and wine tasting is welcome! THE LAST DATE FOR APPLYING IS TWO WEEKS BEFORE THE START OF THE COURSE! The price includes: literature (textbook and workbook), lectures, wines, exams, equipment necessary for wine service and a tour of a vinery and vineyard in the vicinity after the completion of the course. In order to get a certificate, it is necessary to successfully pass the Level 1 Award in Wines exam which consists of 30 questions as well as the practical part about wine service. Upon successful completion of the exam, each student receives the WSET Level 1 certificate recognized throughout the world! THE LAST DATE FOR APPLYING IS FIVE DAYS BEFORE THE START OF THE COURSE! The course is held at the Institute for Viticulture in Sremski Karlovci (Karlovačkih Đaka Street). For more details and the exact location please click here. Cancellation is accepted until 20 days before the start of the course. An administrative fee of 4500,00 dinars will be rejected, and the rest of the course fee will be returned to the participant (minus the cost of the study material whose value depends on the level of the course). Transfer of the confirmed date for attending the course can be made to another participant or another course, 20 working days before the start of the reserved course, with a compensation of 4500,00, which is deducted from the already paid amount as well as the costs of additional study material. Transfer cannot be made at the next date of the course. All transfers are subject to availability. If a participant has cancelled a confirmed course reservation within 20 working days prior to starting the course or at any time after the beginning of the course, there is no refund. 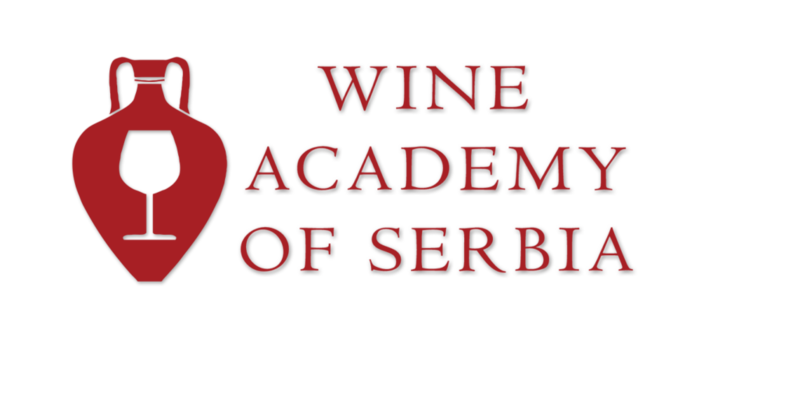 The course fee will be refunded in full if the Wine Academy of Serbia changes the start date of the course or cancel the course due to insufficient number of applicants. The notice will be sent 10 working days before the scheduled start date of the course. When registering for a course, it is important that the student provide the correct data and the address for the delivery of the study material (necessary books for the appropriate course) and will assure us that someone will be at the specified address to receive the package within the prescribed time limit. If the study material returns to the distribution center, as it has not been successfully received by the contracting authority, it will automatically lead to additional costs of returning the study material to the cost of the orderer, ie the course’s attendant. Contact us for any information. Our team is always there for you and will reply in the shortest time possible.